Origins of National Bike to School Day in the U.S.
As childhood obesity continues to be a serious issue in society, much of the focus is on diet, such as sugar, fast foods and other unhealthy meals and snacks. While it is important to strive to eat a better balanced (and definitely a less-processed) diet, activity is also an important component to a healthy lifestyle. As a way to raise awareness, many groups have emerged with the goal to create ways to promote healthy living. 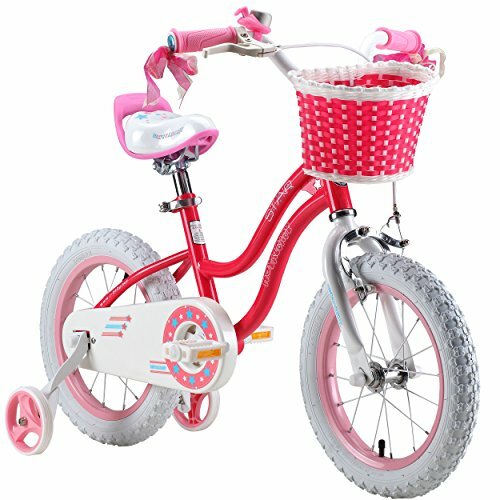 What is National Bike to School Day? National Bike to School Day is a day set aside once a year in the United States where everyone is encouraged to ride their bikes back and forth to classes. It promotes healthy living, community bonding and highlights safe journeys for kids as they commute each day. This event built itself off an earlier initiative called Walk to School Day, the latter of which has been ongoing for 16 years and has experienced a lot of success, according to The League of American Bicyclists. Walk to School Day falls in October each year. That initiative went international in the year 2000 with "International Walk to School Day". Biking is fun for the whole family. Parents can accompany their kids on the way and get some exercise in as well. With a newly designated day, the first National Bike to School Day occurred in 2012. It takes place during National Bike Month which falls during the month of May. In its first year, on May 9, 2012, the group received almost 1,000 registered events in 49 states across the U.S. In 2014, 2,200 schools signed up to participate with events happening throughout the month of May. For 2015 an impressive 2,634 events took place across the United States. The League encourages people to join this free event and its website provides materials communities and schools across the country can download for use, including stickers, certificates, badges and classroom activities. In a previous year, entrants were able to participate in a raffle to win Saris bicycle parking racks. Building up muscles "surrounding the knees without impact"
The researchers also indicated walking and cycling can contribute to the overall developmental health of children. For instance, children today do not have the same freedoms when playing outside that earlier generations did. Bicycling to school gives them not only a chance to "explore their neighborhoods", but also can develop important decision making capabilities when biking or walking to school. Girl learning how to keep her feet on the bike pedals. Organized biking events are fun, but if your family decides to participate, don't forget your helmets! Safety is important. Check existing helmets to make sure they still fit correctly and/or do not have any defects or problems. If you don't have one or need a new one, do the current research before making a purchase as not all safety helmets are created equal. There are some helmets designed more with style than with safety. It is important a helmet properly fits a child, so if the helmet is a couple of years old, be sure it fits the way it should. A good helmet will protect your child from a potentially serious head injury in the event of a fall. 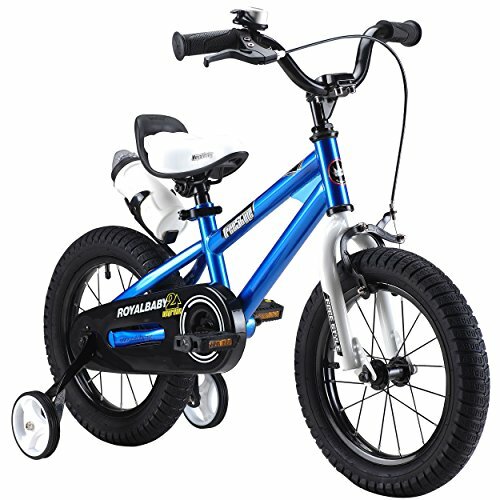 Biking is an enjoyable activity that is also good for the whole family. These organized gatherings help spread awareness, healthy practices and lots of fun. Oh hey, thanks for mentioning Canada's annual Bike Day. It's too bad the weather (and winter) gets in the way or I'd bike everyday. It's fun too. Great piece Leigh. I have been hearing on social media spring has yet to arrive in some places up north. What a winter it has been. I always like to try to add in Canadian stats or other information when I can find it :). Thanks so much for reading and commenting Rose, I appreciate it.